Writer and director Gbolahan Obisesan has been named as the Young Vic’s new Genesis Fellow, replacing Natalie Abrahami. He will work closely with artistic director David Lan for two years to develop as a theatre director and direct a show at the venue. 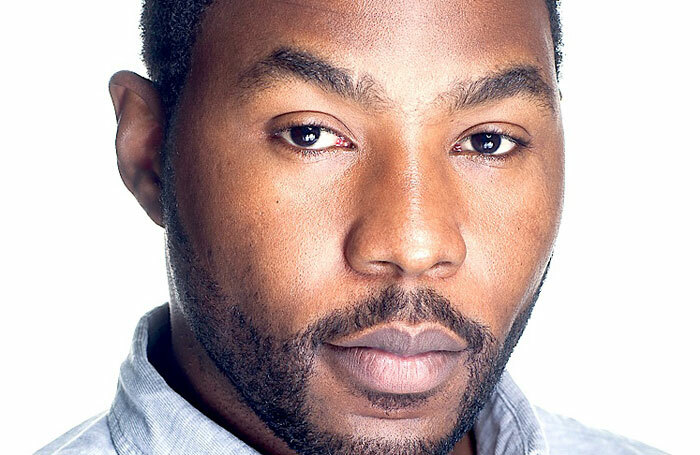 Obisesan has previously written Feast and Mad About the Boy for the venue, and directed Sus by Barrie Keeffe in 2009. The fellows scheme is a two-year grant supported by the Genesis Foundation. Lan also revealed that BirdGang Dance Company has become the first dance troupe to join the theatre as an associate company. In addition, the theatre has announced two forthcoming plays – Creditors, by August Strindberg in a version by David Greig and Barbarians, by Keeffe. Creditors will be directed by Rikki Henry, who is staging the show as part of his prize for winning the Genesis Future Directors Award, it will run at the London theatre from September 9 to September 19. The play will feature design by Petra Hjortsberg and lighting by David Holmes, and will be cast by Louis Hammond. As previously announced, Barbarians will be directed by James Menzies-Kitchin Young Director Award winner Liz Stevenson  and will be staged from November 27 to December 19, with a press night on December 2. Stevenson’s production will feature design by Fly Davis, lighting by Matt Leventhall, sound by Peter Rice and movement by Ayse Tashkiran. It will be cast by Charlotte Bevan, and is produced in association with Paul Jellis.